Watch out, Arendelle. This viral video has the power to thaw anything — even the most frozen of hearts. A Norwegian father and his 4-year-old son have become a smash hit online for their costumed, Frozen-inspired father-son living room music video. In the video, the two — Ørjan Burøe and his son Dexter — are sporting matching ice-blue Elsa frocks as they dance with abandon to the Disney’s film’s once-omnipresent song, “Let It Go.” Go ahead, try not to smile, winter-haters and Frozen trolls. Burøe spoke with CBN News about his gender-neutral parenting (just like Kate Hudson’s parenting approach) and shared playtime. “It’s important to teach children that you can do whatever you want to do, and not put prejudice all over them,” Burøe said. Burøe also said he purchased the matching dresses on eBay, as well as a small tiara for Dexter. 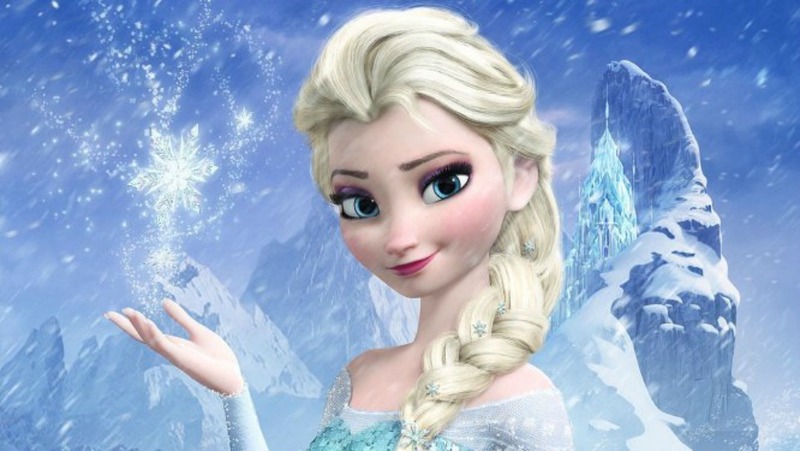 “He’s just the biggest fan of Elsa at the moment,” Burøe enthused. “I thought maybe I should try to see it through his eyes.” Dad FTW. For us? Ørjan Burøe and Dexter are the superheroes. Dance on, you awesome Norwegian Elsas, dance on. Forget the haters like Piers Morgan — oh, wait, it seems you already have. Well played.